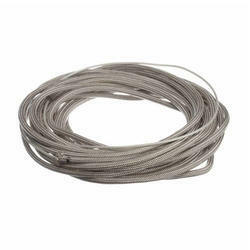 Offering you a complete choice of products which include immersion heater, immersion heater for plastic industry and heater rope. 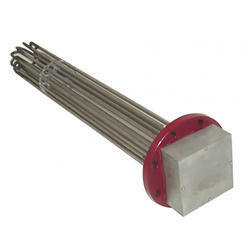 We are the leading supplier of Immersion Heater made available to our clients at competitive prices. Customers can profit from us Immersion Heater for Plastic Industry for which, we are extraordinary producer, supplier and broker. At our end, these items are made in adherence to the rules laid in the business to achieve greatest customer fulfillment. We offer our items to client in reasonable cost.